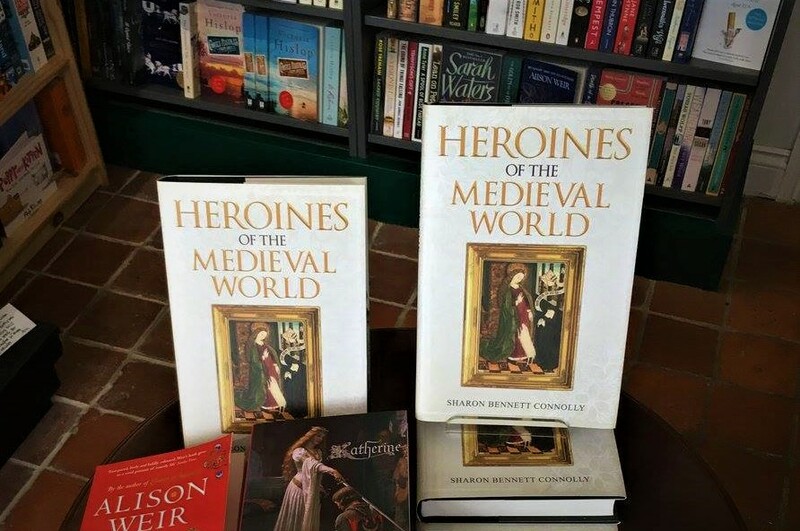 Maud de Braose – History… the interesting bits! Whilst William was away campaigning in Normandy, Matilda would be left to manage their estates in Wales. In 1198, Matilda defended Painscastle in Elfael against a massive Welsh attack by Gwenwynyn, Prince of Powys. She held out for 3 weeks until English reinforcements arrived, earning the castle its nickname of Matilda’s Castle. One of Matilda’s titles was the Lady of Hay and Welsh folklore has her building the Castle of Hay in one night, single-handed, carrying the stones in her skirts. The couple had around 16 children together, who married into some of the most powerful families of the time. Their eldest son, William, married Maud de Clare, daughter of the Earl of Hertford. Another son, Giles, became Bishop of Hereford. Of their daughters Loretta, married Robert de Beaumont, 4th Earl of Leicester and another, Margaret, married Walter de Lacy, Lord of Meath. A third son, Reginald, married, as his 2nd wife, Gwladus Ddu, daughter of Llewelyn the Great, Prince of Wales. Reginald’s son, William, by his 1st wife married Eva Marshal, daughter of the great knight, William Marshal. It was this William de Braose who was ignominiously hanged by Llewelyn the Great, after being found in the bedchamber of Llewelyn’s wife Joan, the Lady of Wales and natural daughter of King John. William had been at the Welsh court to arrange the marriage of his daughter, Isabel, to Llewelyn and Joan’s son, David. Interestingly, the marriage still went ahead, although it was to be childless. William de Braose was greatly favoured by King John in the early part of his reign. He was given Limerick in Ireland for 5,000 marks and also received the castle at Glamorgan and the lordship of Gower. 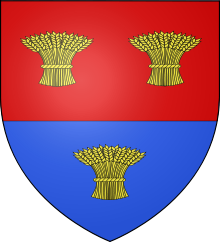 William de Braose was the knight who captured the rival to John’s throne, Arthur of Brittany, at the Siege of Mirebeau in 1202 and possibly witnessed Arthur’s murder at Rouen in Easter 1203. 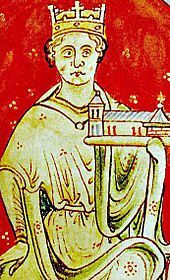 It was following Arthur’s murder that things started to go wrong for the Lord and Lady of Bramber. John became increasingly suspicious of de Braose’s loyalty and turned against him. This could have been for several reasons, not least being de Braose’s knowledge of Arthur’s fate. Elsewhere, De Braose had fallen behind in his payments to the Exchequer for the honour of Limerick, but he had also sided with his friend William Marshal in his disagreements with the king. In addition, de Braose’s son, Giles had been one of the bishops to approve an Interdict against John. Whatever the reason, in 1207 King John moved to make a public example of one of his most powerful barons, and punish him for his debts to the Exchequer. John demanded William and Matilda give up their sons as hostages. There is some suggestion that William and Matilda realised she had gone too far, and tried to placate John with gifts. But it was too late. John took possession of de Braose’s castles and moved to arrest William. Forewarned, the couple fled to Ireland with 2 of their sons, where they took refuge with Walter de Lucy, their son-in-law and Lord of Meath. John followed after them, bringing other recalcitrant barons to heal along the way. While William de Braose tried to come to terms with the king, Matilda and their eldest son, William, escaped by taking ship for Scotland. However, Matilda and her son were captured in Galloway by Duncan of Carrick, and having been returned to England in chains, they were imprisoned in Windsor Castle. King John made an agreement with both William and Matilda; freedom for her and a pardon for William in return for 40,000 marks. 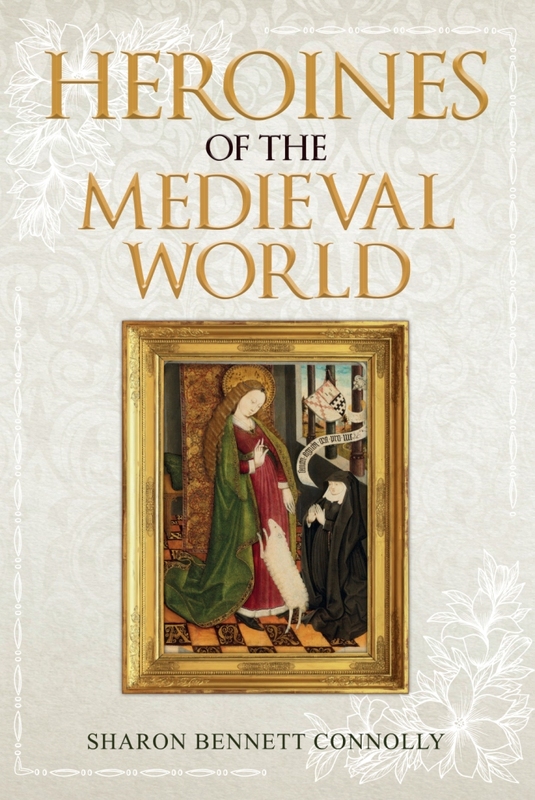 However, being either unwilling or unable to pay, Matilda and her son remained in prison – either at Windsor or Corfe Castle – and William was outlawed, eventually escaping into exile in France, disguised as a beggar, where he died in 1211. Matilda’s fate was more gruesome; she and her son were left to starve to death in John’s dungeons (though whether this was at Corfe or Windsor is unclear). Tradition has it, that when their bodies were found, William’s cheeks bore his mother’s bite marks, where she had tried to stay alive following his death. John’s treatment of the de Braose family did not lead to the submission of his barons, as John had intended, and the remainder of his reign was marred by civil war. Sources: sussexcastles.com; genie.com; steyningmuseum.org.uk; berkshirehistory.com; England Under the Norman and Angevin Kings 1075-1225 by Robert Bartlett; Oxford Companion to British History Edited by John Cannon; The Story of Britain by Roy Strong; The Plantagenets; the Kings who Made England by Dan Jones; The Life and Times of King John by Maurice Ashley; The Plantagenet Chronicles Edited by Elizabeth Hallam.